Security remains a concern for many despite living in areas where there may not be major threat. Homes contain a variety of valuables and it is of great importance for them to be safe and secure. While many companies offer solutions for these, most require professional installation and none can be modified for the future. 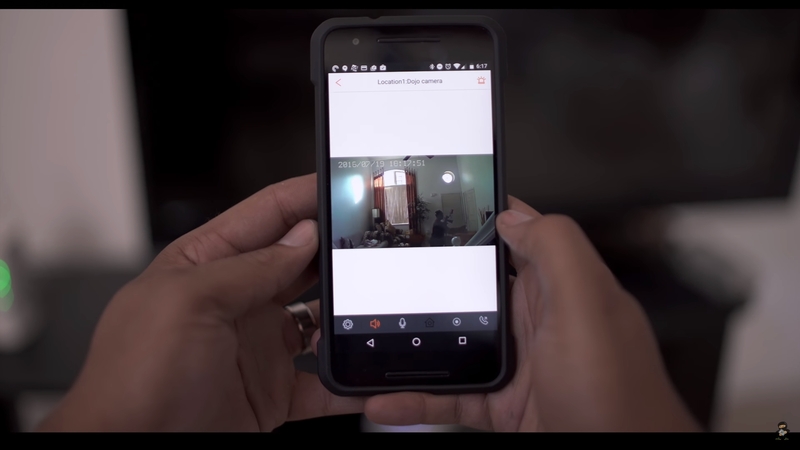 The Home8 security system is one that goes against many traditional flaws in similar technology. It remains compatible with many environments and comes with no monthly fee to access its cloud storage remotely. All the kits the company offers are constructed from high quality parts with customization available at the modular level as seen in the video. 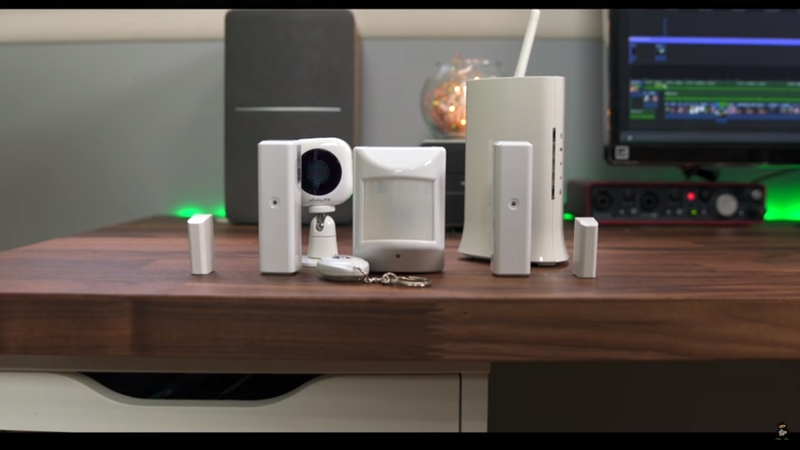 The Home Security Starter Kit comes with a variety of accessories including a security shuttle, a mini Cube HD camera, 2 door/window sensors, an IR motion sensor and a key-chain remote. 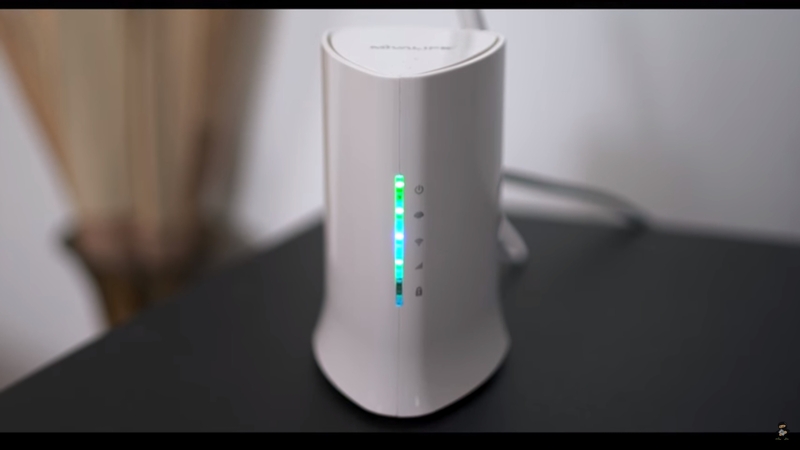 The shuttle connects to the home router and has a variety of indicators. It is also able to connect with a 4G dongle in case there is a threat in security to the router. 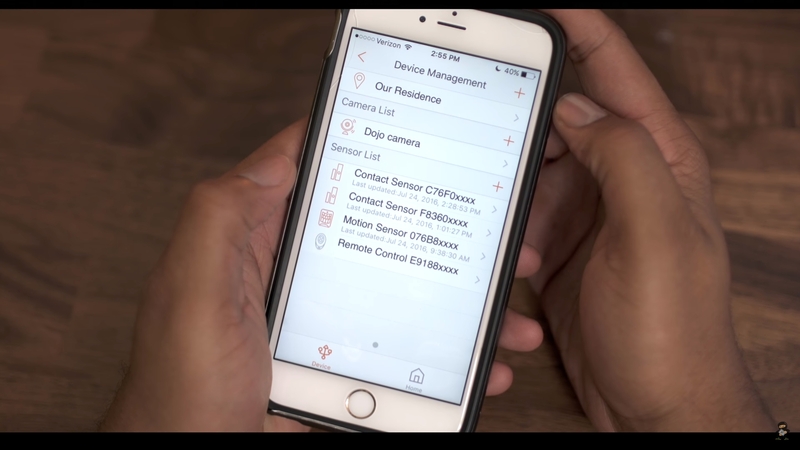 Installation of components is very easy as seen above, and the application for smartphones detects all the components in the house by connecting to the security shuttle and the components seamlessly. It allows the user to track the status of all the hardware in the house, sound the alarm that is over 100dB loud and make emergency calls. Live video is also accessible with the ability to communicate via the microphone. The video is stored with a private NAS on the shuttle, with the application also allowing easy sharing to social media directly. With IFTTT support, the hardware opens a great array of possibilities in home automation systems, enabling the user to sequence future tasks in chronological order if an alarm was to be triggered. Combining ease of use with bank level encryption, the Home8 security system is a great piece of kit for anyone in search of tighter security for their home or office and can be bought here. With first impressions being positive, look out for a full review with a few more hardware modules in the coming weeks.